Franchise is a successful way of business expansion. A well established business organisation sells the right of using its trademark to the aspiring entrepreneurs. It not only helps in increasing the presence of that particular business organisation to another territory but also helps the franchisee to grow and establish his business under the company’s trademark. The best part of franchise is that it has something for every aspiring business person. The benefits of taking up a franchise incorporates all the necessary help such as searching for an apt location, signing the lease, set-up and designing of the outlet, recruiting and training of the staff, advertising and marketing of your business and timely guidance. All you have to do is to invest your money and time to make your franchise business succeed. Yes, it is just like turning a key and gets started. But you cannot apply the term turn-key to every other franchise business as every franchisor has own set policies to help and support the franchisees. And moreover, there is a particular period up to which they offer help to their franchisees. So, if you want to take the franchise of a business, you have to evaluate the value of the turn-key package. There are a few franchisors who offer help in certain areas and not in all the areas mentioned above. So, you have to make it clear in the beginning that what kind of help your franchisor is going to provide you and for how long. Answers to above mentioned questions will make you understand the amount of effort you have to put in. It is to some extent correct to call the franchise a ‘turn-key business’ as a franchisee has to work hard and dedicate enough time to his business to make it successful. Franchisor can only help you in establishing your business; later it is up to your capability to make it grow. A franchise business is just like a talent show where the organiser provides you a stage and the requisites; rest is up to you how you use the stage to grow in life. A franchise business is advantageous for you in terms of the work as it is comparatively less stressful. But on the other hand a franchise can also turn heavy, as you may have to face the drawback of unnecessary expenses charged by the franchisor for the help and support. So, if you are looking for a ready to operate franchise business, then do collect information from the previous franchisees regarding the value of turn-key package. And thoroughly discuss the various aspects of the package, their experiences and the results. Finally, remember that there is no such magical key in the business world that can provide you success unless you do not work hard for it. 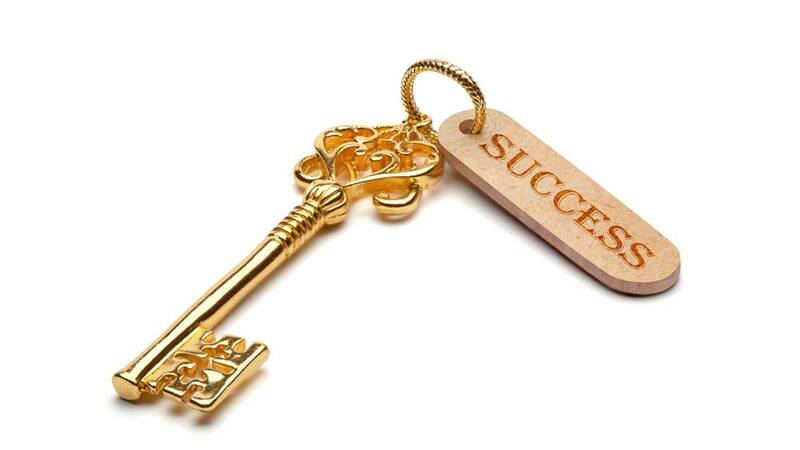 It depends upon your talent and determination to drive your business to success. It is very very important that one takes finances into account before starting a franchise.100% Franchisers will tell a lot of lies.take word by 50% only.calculate your finances by reducing the projected revenue by franchiser by 50%(if it comes true its good for you).Get you agreement checked by a lawyer.Read each and every point carefully.You should not take less than 1 week to understand it properly.Also think why can't you do the business independently. continue-----Do you really need brand name( like may be needed for apparel brands etc, not for a cyber cafe/gaming center or for a restaurant or so)These things will save you lots of money. If you are first franchisee of an organisation there is no guarntee after taking the franchisee fee he may not respond you well. Secondly No franchisor wants see his franchisee growing than himself. In certain areas you need brand but not in every sphere. Now a days every third person has started selling his franchisee. At EBT we agree to all the comments given by the Industry Expert Panelist & have live implementations on Microsoft Dynamics LS Retail Hospitality Vertical. It can be adapted to integrate the entire network chain of restaurants (across the country), the purchase, the kitchen, the CRM & loyalty program, the Financials, Business Intelligence tool to check the best selling item across the locations.